In what is the most enticing matchup between two Florida-based universities in terms of what’s on the line, the USF Bulls will travel east down Interstate 4 to Spectrum Stadium to take on No. 15 ranked UCF today at 3:30 p.m. The Knights carry a 10-0 record into the matchup, with the Bulls entering at 9-1. 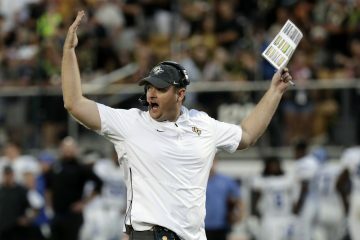 What brings more intrigue to this rivalry game is UCF and USF sit in first and second, respectively, in the American Athletic Conference’s East division. The winner of today’s game will move onto the AAC’s championship game, which will be played next weekend on Dec. 2. We take a look at several keys to today’s matchup between the Bulls and Knights. 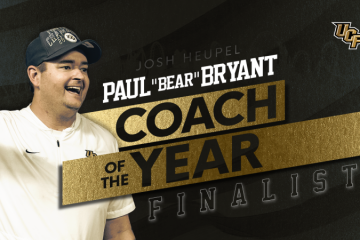 It’s absolutely no secret who makes the Bulls’ offense go and that’s all based on the talents of quarterback Quinton Flowers, who is a dual-threat through the air and the ground. Flowers is averaging nearly 300 total yards of offense per game, with 87 of those coming on the run. Forcing Flowers into some bad decisions will be the key. 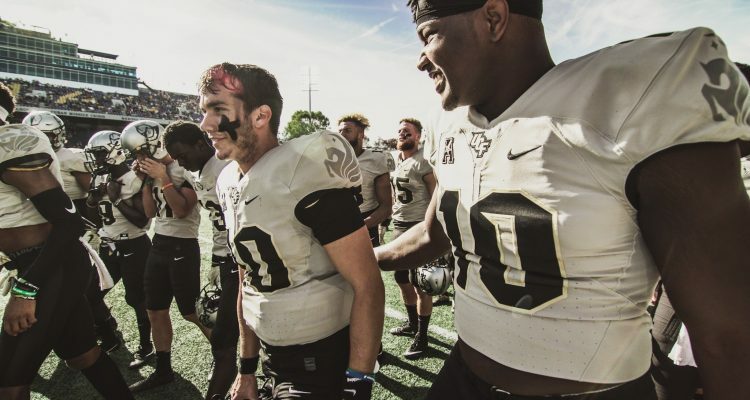 If the Knights are to reach 11-0, it’ll be behind the offensive abilities of quarterback McKenzie Milton, who is the AAC’s leader in offensive production. Milton is currently averaging 330 yards of total offense per game and around 290 of those are coming through the air. 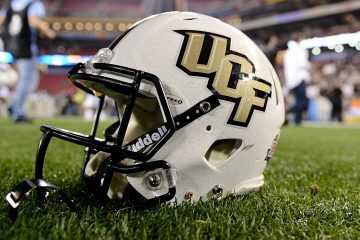 If Milton plays well, UCF should be in good shape. Spectrum Stadium will be rocking this afternoon, as the stadium was sold out as of Thanksgiving Day. The Knights need to take advantage of the big game environment they’ll be playing in, with 45,323 strong filling up UCF’s home venue. It should make for a raucous atmosphere. It has been USF that’s been the benefactor in this rivalry between the two schools the lie 96 miles apart. The Bulls have thoroughly controlled the series since its first initial matchup in 2005, winning the first four matchups and six of eight. The Bulls won last year’s edition 48-31 and the Knights are constantly reminded of the mishap. The College Football Playoff rankings haven’t been so kind to UCF, as the Knights currently are No. 15 in the latest poll despite holding a mark of 10-0. Though USF is not undefeated, a win over the Bulls would surely help UCF’s cause toward moving up in the CFP rankings.